Once a decade The Poetry Book Society puts together a list of the most exciting new poets working in Britain and Ireland today. The original New Poets, in 1994 and the 2004 follow-up Next Generation, included Simon Armitage, Carol Anne Duffy, Don Paterson and Kathleen Jamie amongst their number. Rebecca Goss was born and grew up in Suffolk. Her first collection The Anatomy of Structures was published in 2010 and was praised for its ‘strangeness, sexiness and occasionally its yearning’ Her second collection Her Birth (Carcanet) was shortlisted for the 2013 Forward Prize for Best Collection. New Yorker Mark Waldron’s poetic self is as a guest at a demented cocktail party where he is surrounded by all manner of riotous and peculiar behaviour which will later be recorded and relayed with a deadpan indulgent smile. His two published collections are The Brand New Dark and The Itchy Sea. Charlotte Higgins is a Belfast born, Cambridge-based poet . Just 21 years old, she is already renowned in poetry circles for her ability to induce spine-tingling shivers with her emotive, energetic performances that immerse you completely. 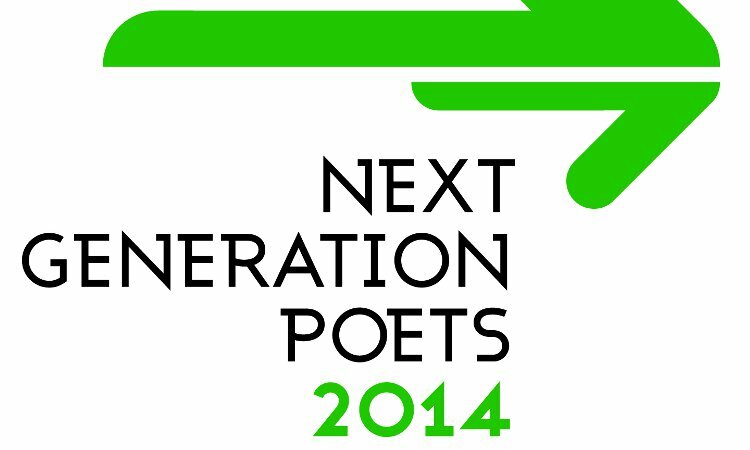 Don’t miss this unique opportunity to hear the best of our new poets.